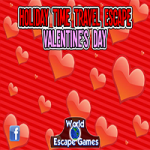 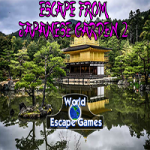 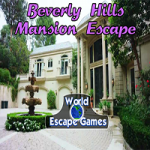 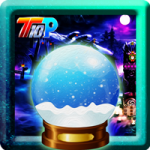 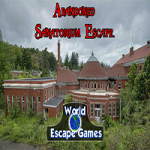 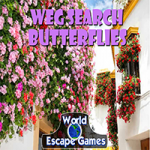 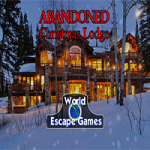 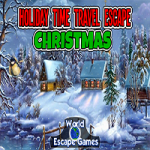 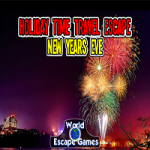 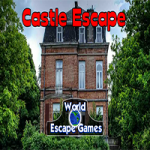 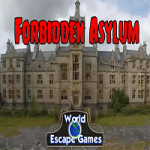 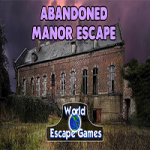 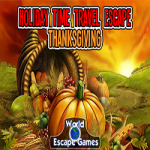 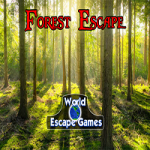 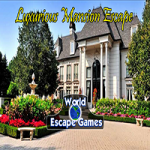 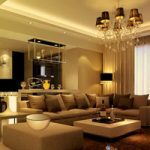 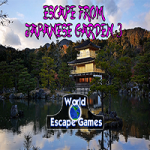 Luxuriant Room Escape is an escape game developed by Wow Escape. 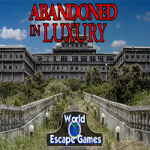 You have rented a luxuriant room for your holidays but unfortunately, you are now trapped inside this room. 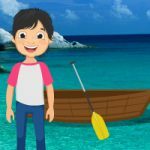 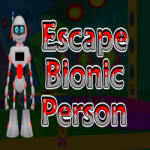 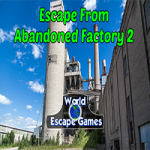 You must find a way to escape from this place if you want to spend some time outside so you have no choice but to search around you to find anything that could help you to find the only way to escape from this room quickly.